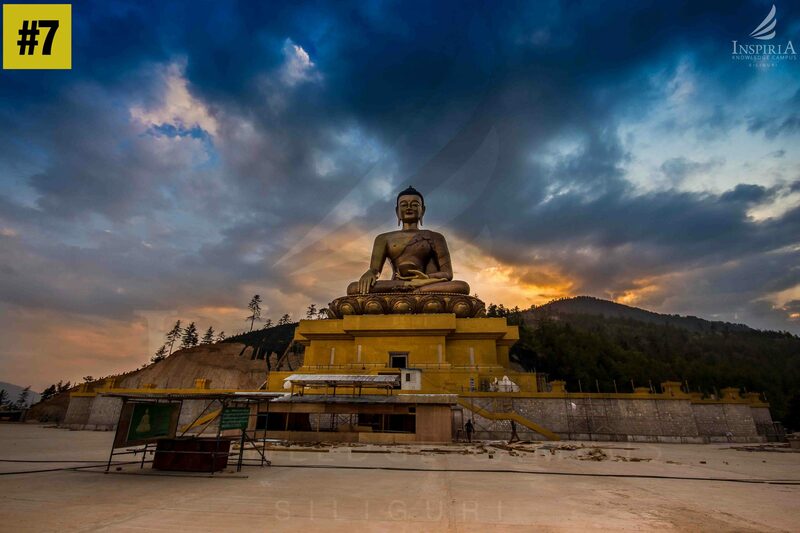 Kuensel Phodrang alias Buddha Point is a gigantic Shakyamuni Buddha statue constructed in the mountains of Bhutan. The statue houses over one hundred thousand smaller Buddha statues. 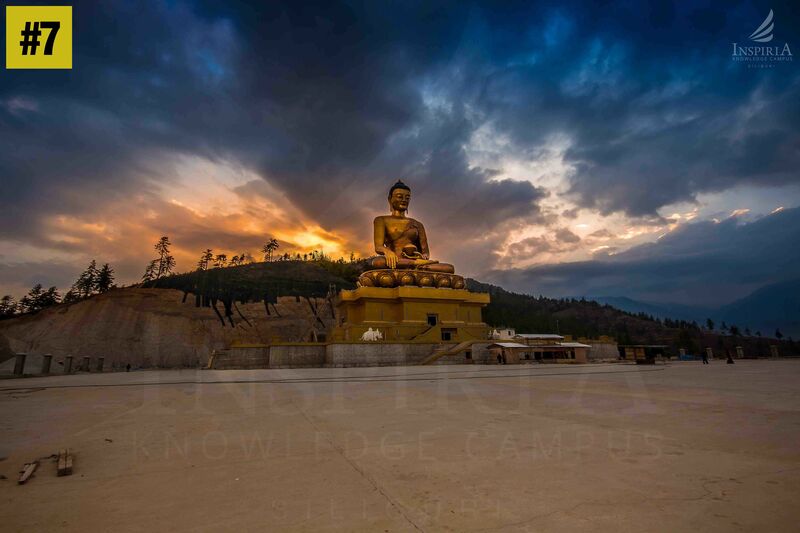 It is one of the most happening points in Thimphu. 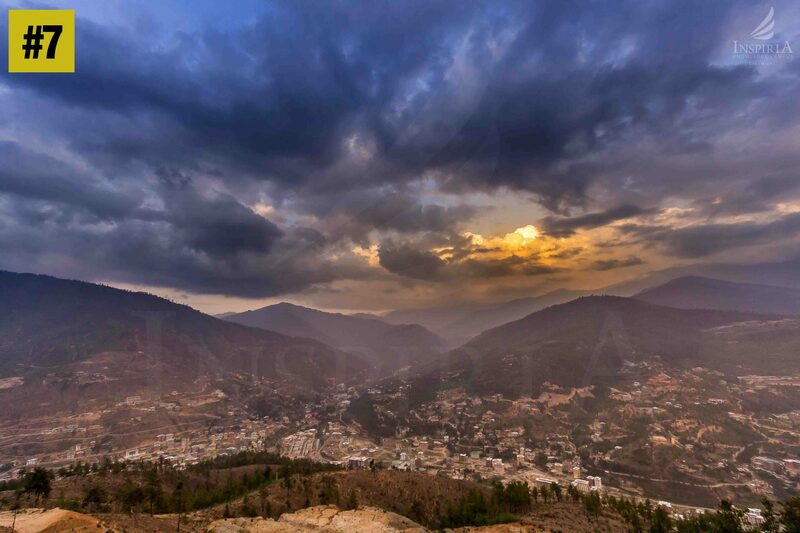 Located a short drive from Thimphu City Centre, visitors get a good overview of the Thimphu valley from the Buddha point (Kuensel Phodrang). 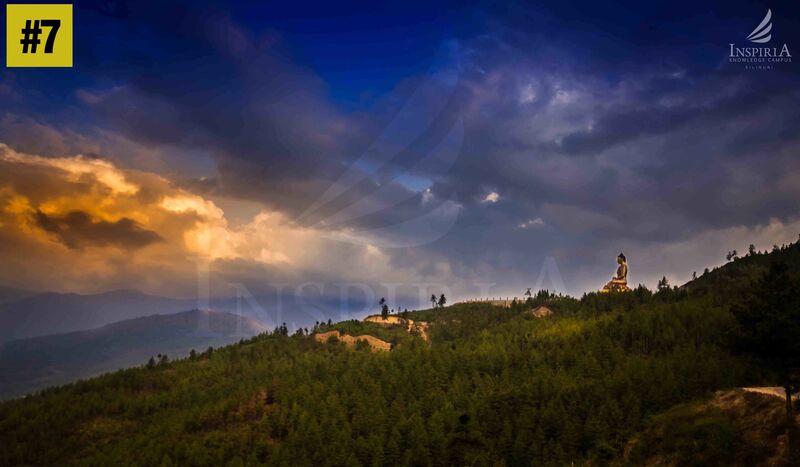 It is called Buddha point because the largest statue of Buddha in the country sits there. The 51.5 meter bronze statue is three storied with several chapels. 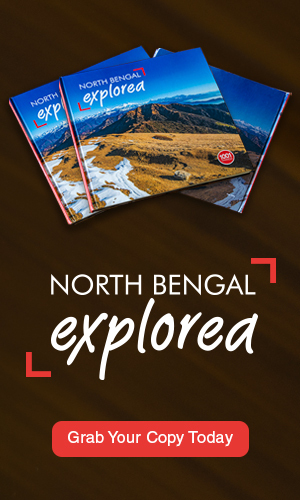 One can offer prayers to Buddha, walk around and take a glimpse of the valley. The statue is built by Aerosun Corporation of Nanjing, China. The work on the bronze statue began towards the end of 2004. The night view of Thimphu town from the Buddha point is ravishing and magical.